News, music, and interviews from Portuguese speaking Africa, presented by Armando Conte. 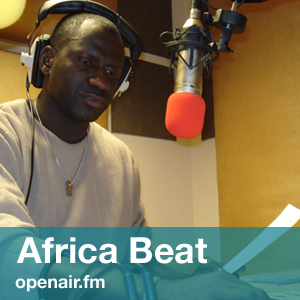 A radio and TV veteran in his native Guinea-Bissau, Armando Conte presents an intriguing hour of music, news, interviews, and current affairs from Portuguese Africa, as well as in-depth discussions of issues surrounding the larger African continent. Guests and special programmes are dedicated to African artists and scholars visiting the SOAS campus, and previous interviews have included Baaba Maal, Ismael Beah and Bassekou Kouyate. Armando Conte presents the second part of Baaba Maal's talk at SOAS. Armando Conte presents the first part of Robin Denslow's interview with Senegalese singer, songwriter and guitar player Baaba Maal, held at the Brunei Gallery at SOAS in March 2007. Part 2 of Armando Conte's interview with Angolan superstar Bonga Kwenda.